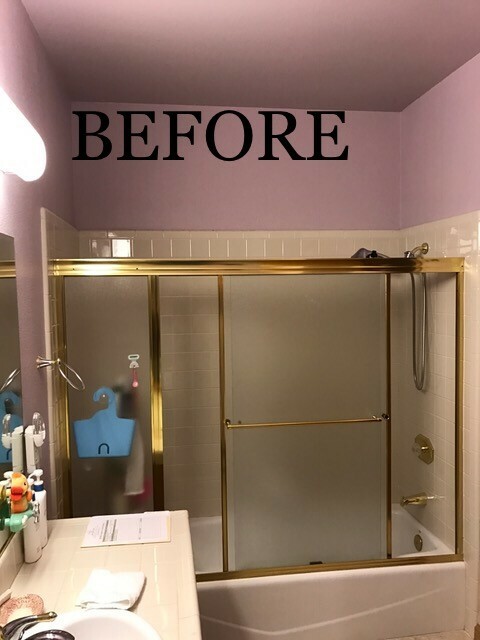 Pocket area home boasts an updated bathroom remodel with a California Contemporary look. 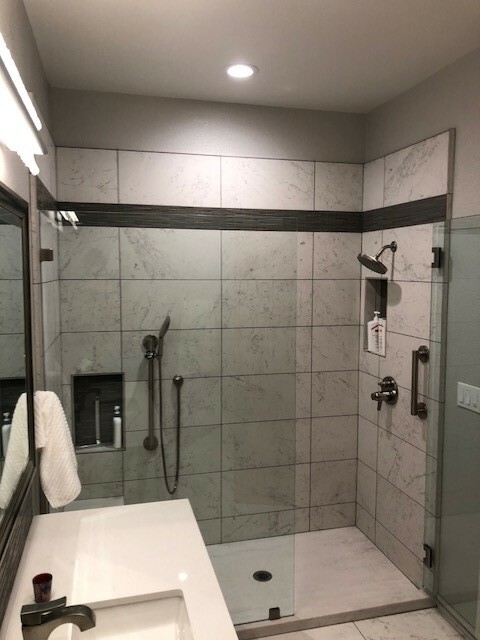 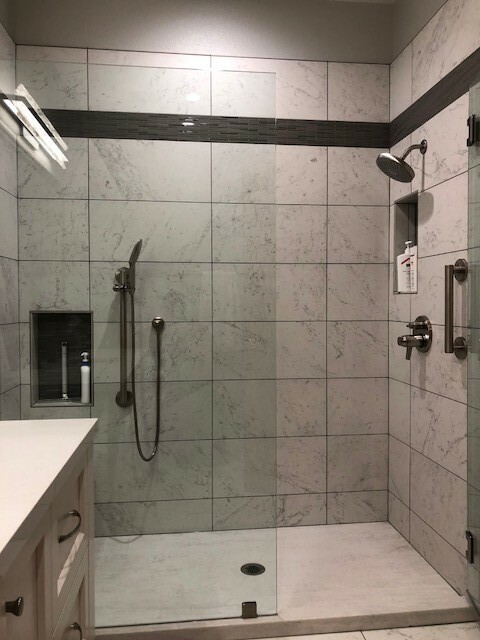 This custom Hall Bathroom that originally had a standard shower/tub combo to an upgraded luxurious large formal tile shower with a quartz slab bench, built in shampoo niche and hand sprayer shower head. 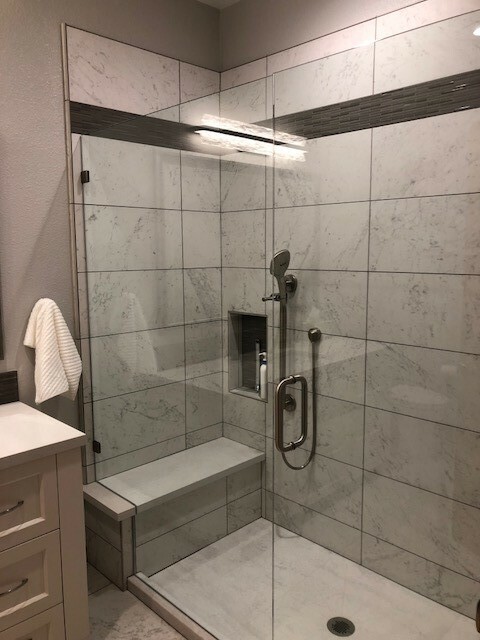 Frameless shower glass is always a sleek finishing touch. 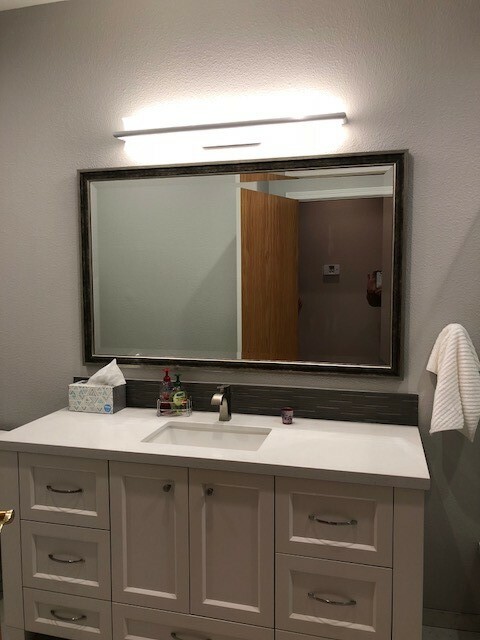 The vanity is a white frameless cabinet with Artesia Doors and Satin Nickle hardware. 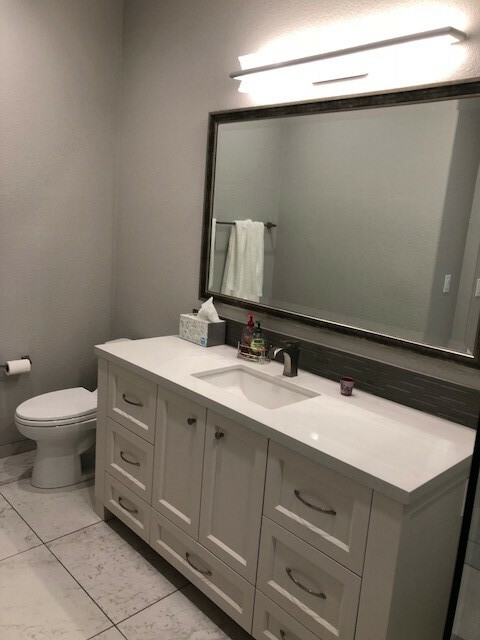 The solid surface Caesarstone Quartz countertop with undermount sink completes the simple clean touch of this remodel.